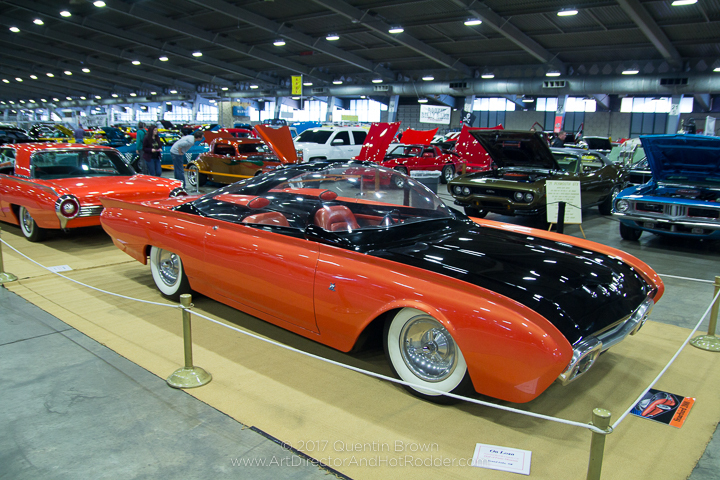 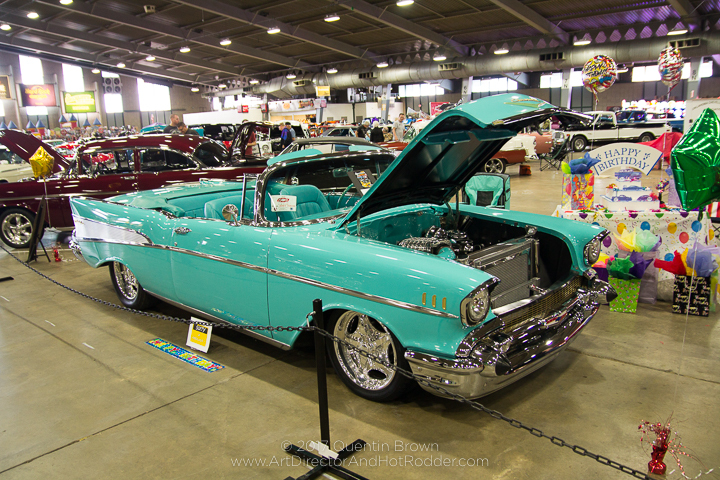 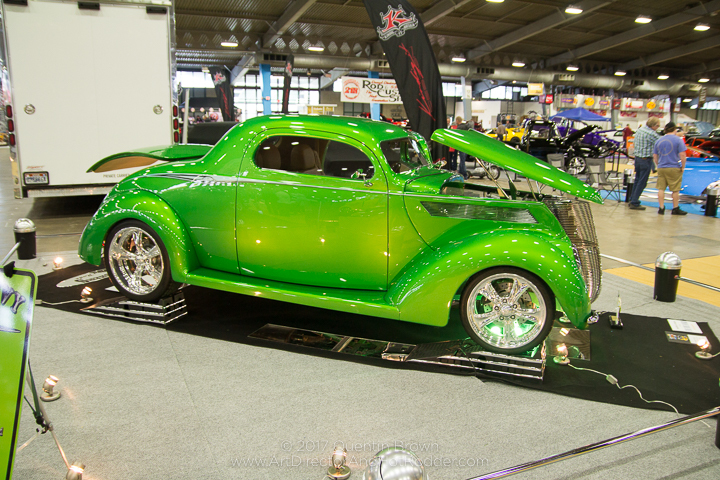 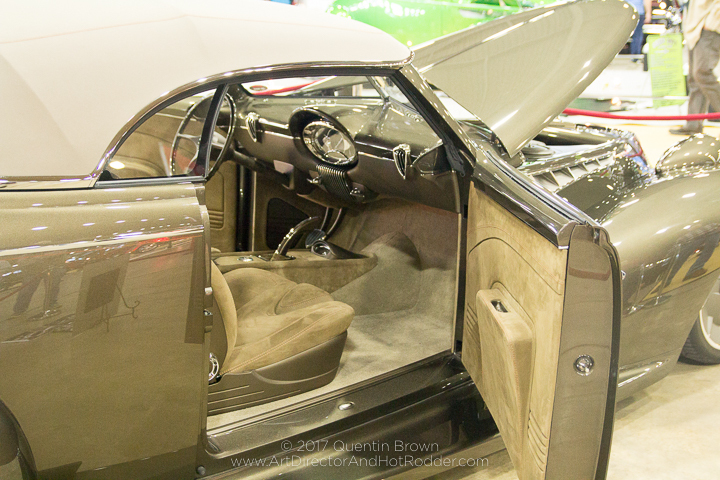 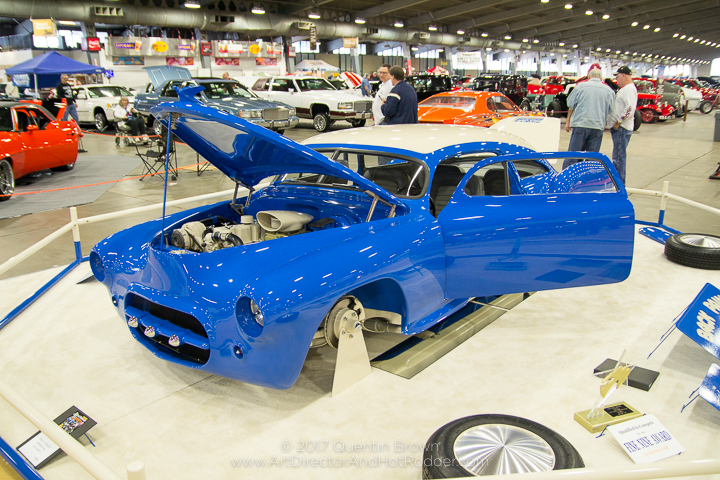 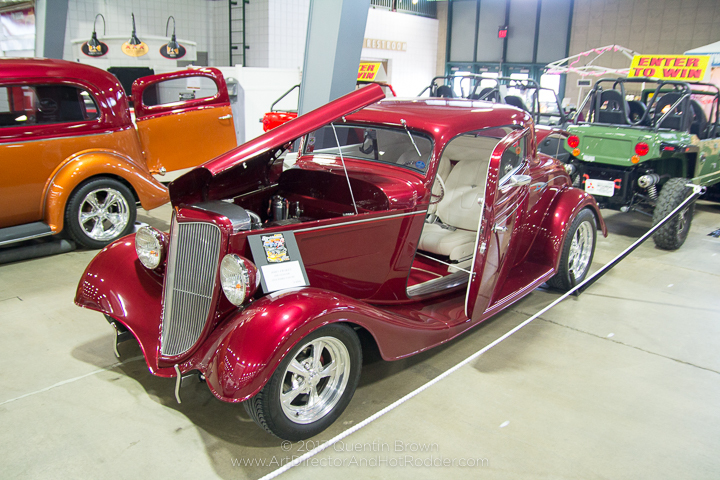 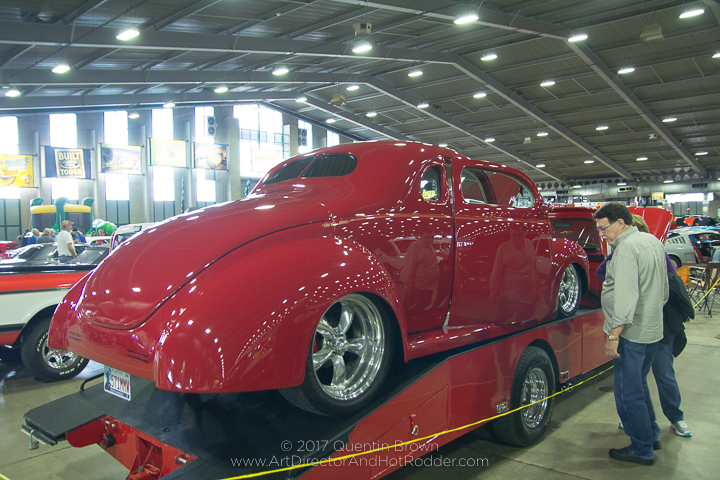 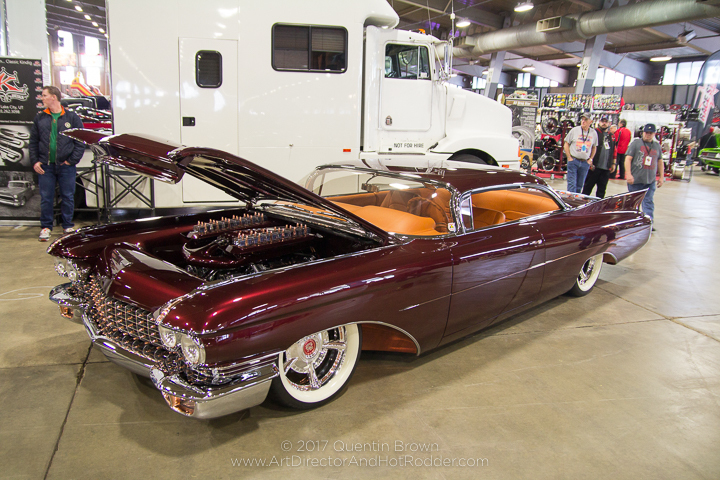 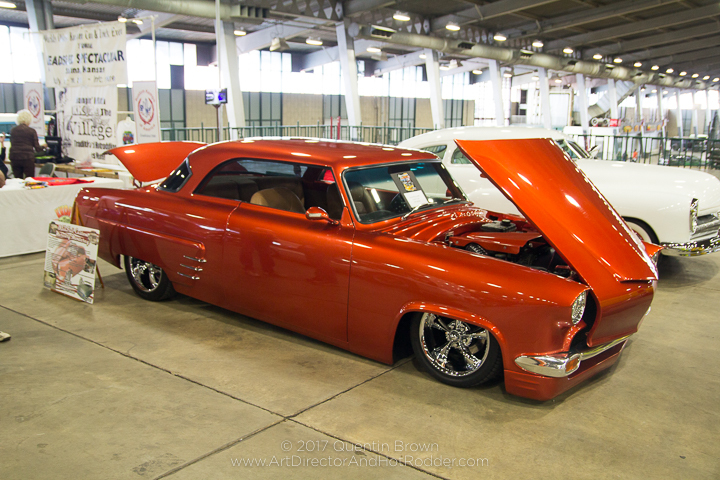 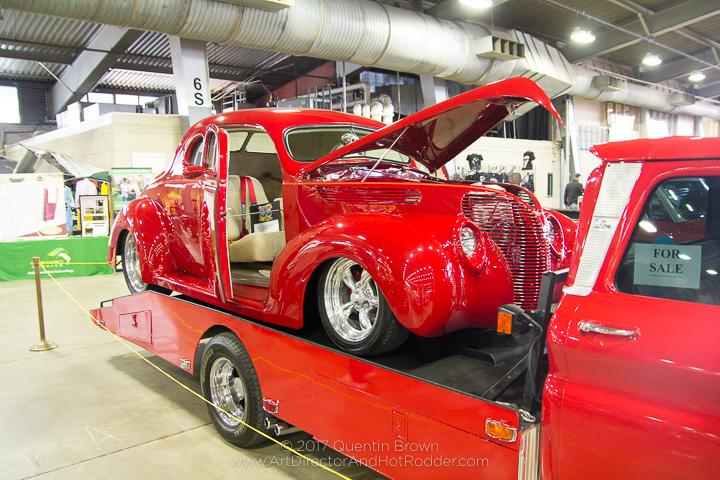 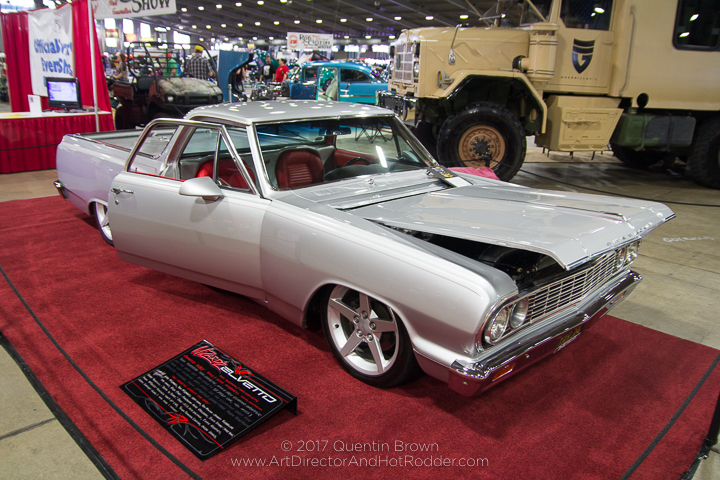 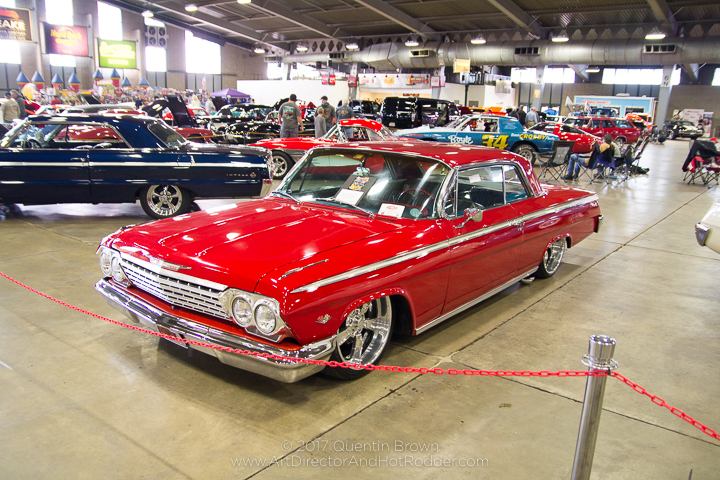 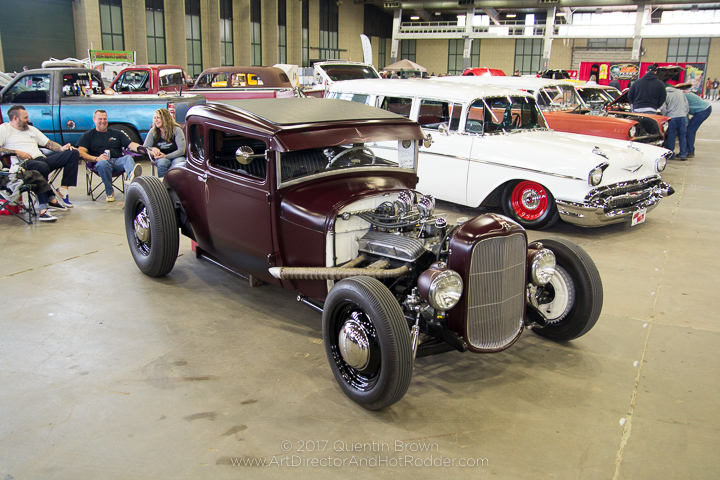 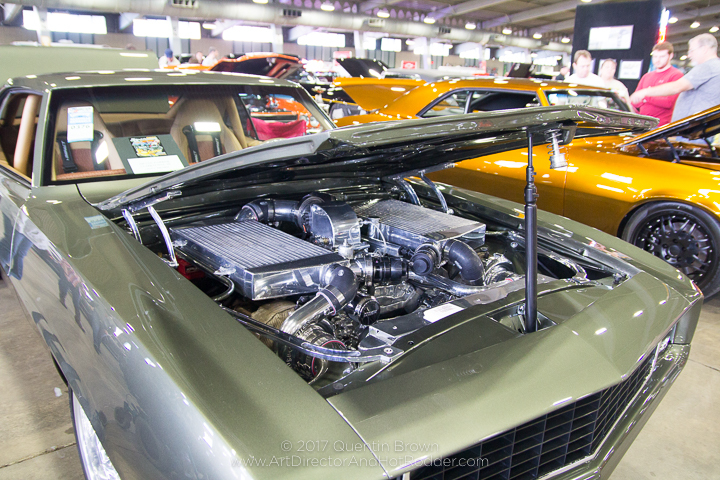 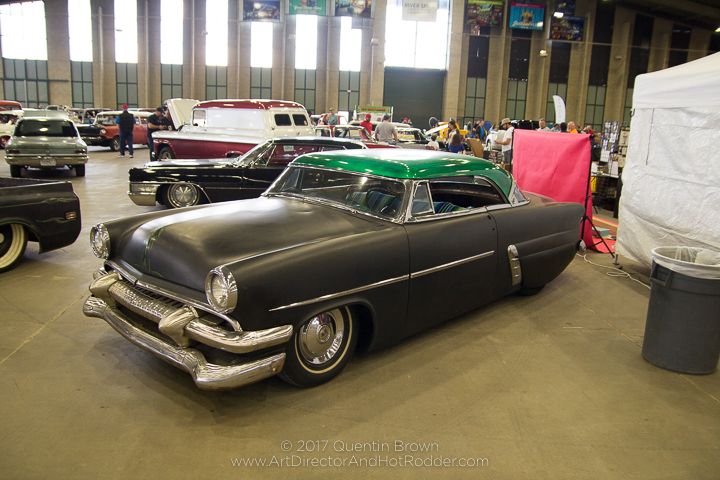 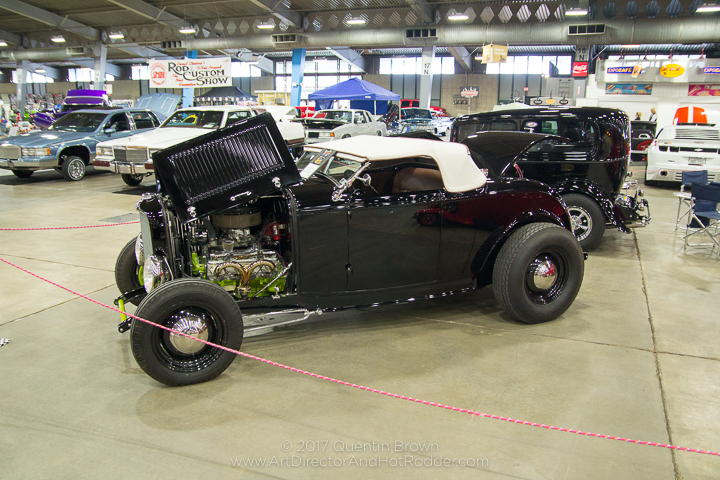 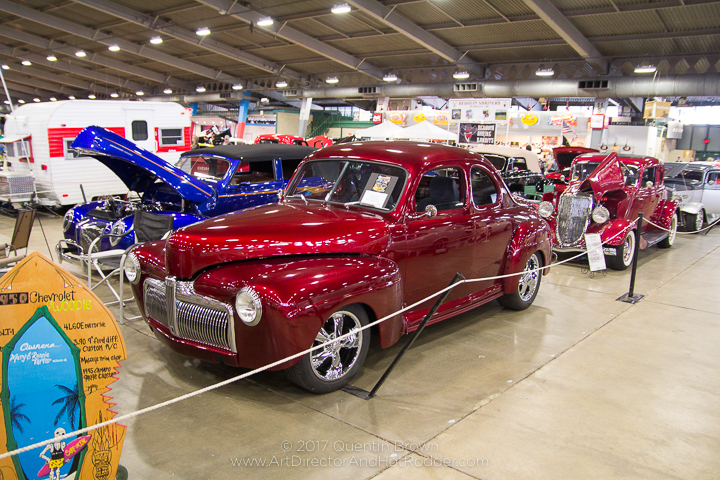 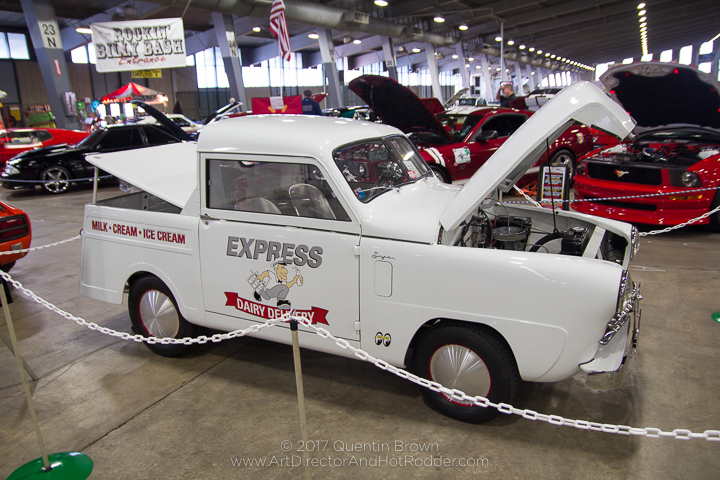 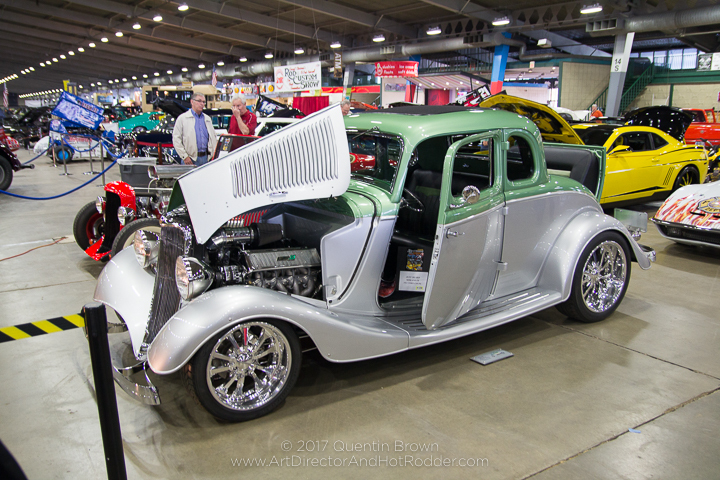 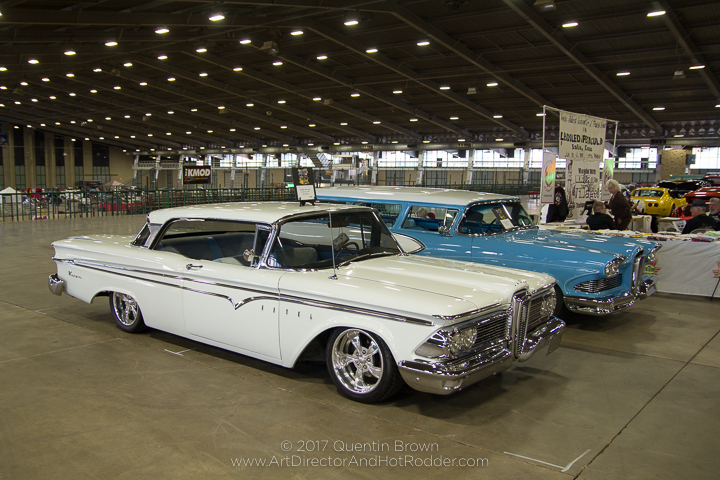 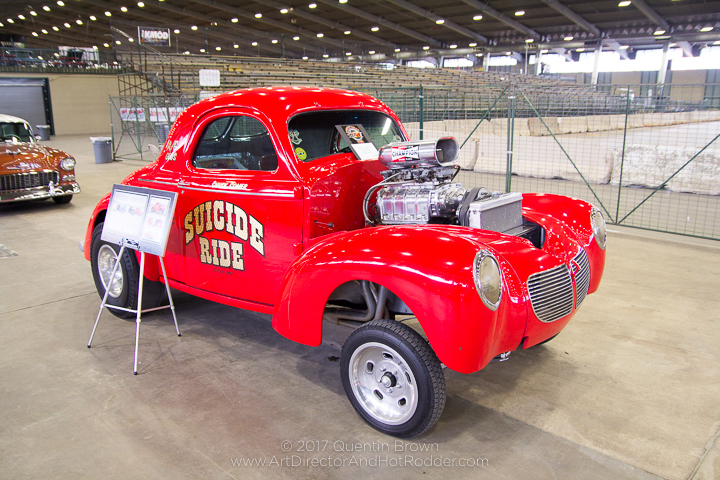 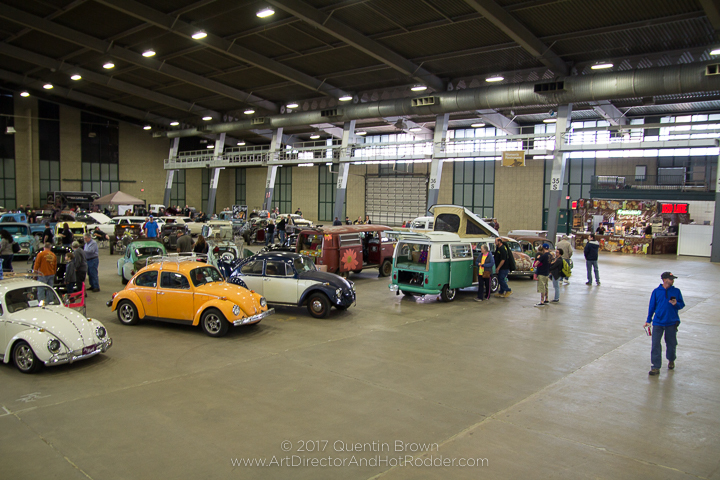 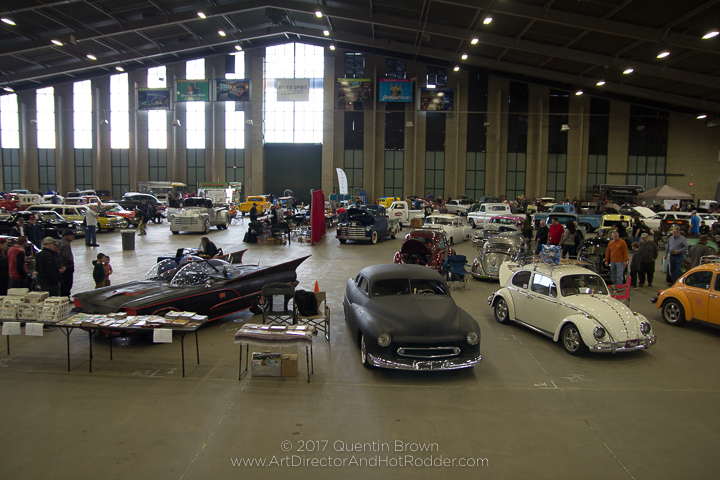 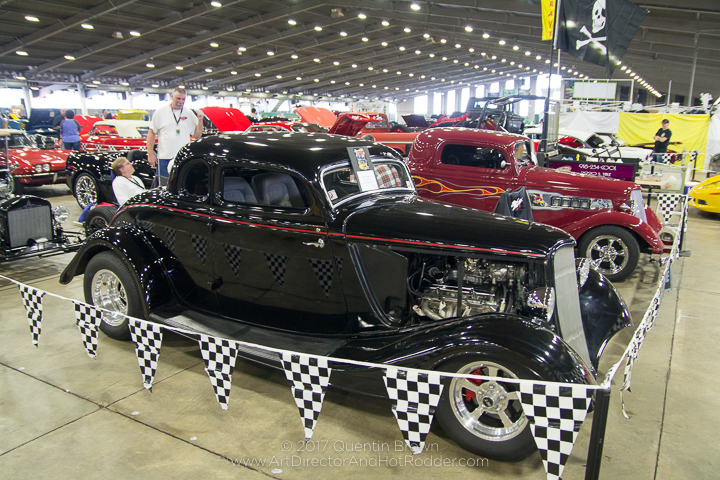 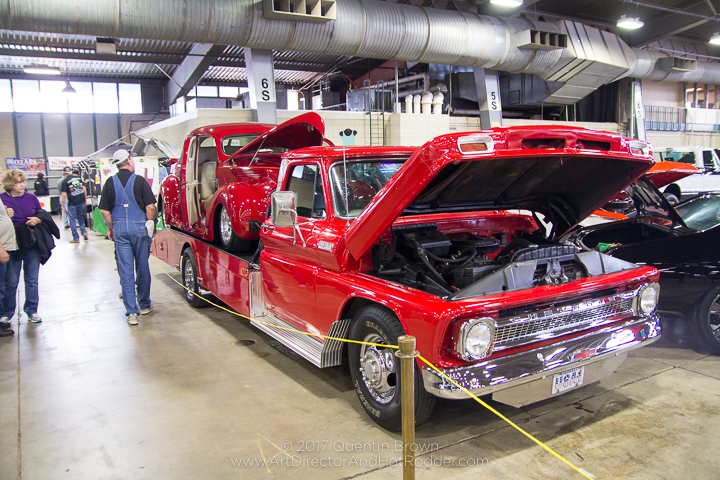 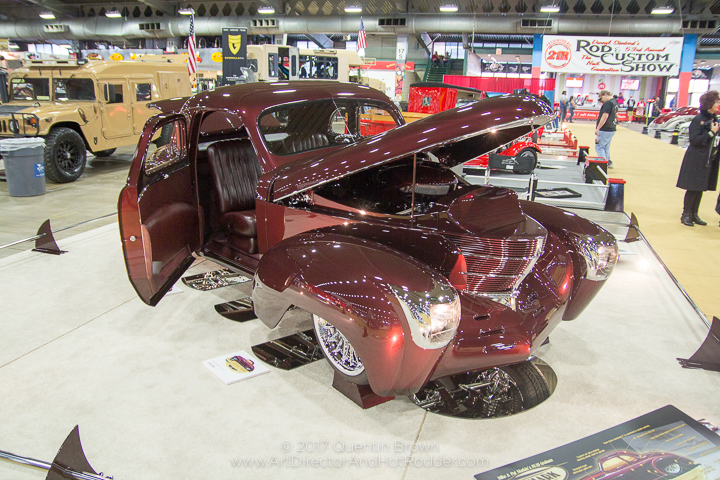 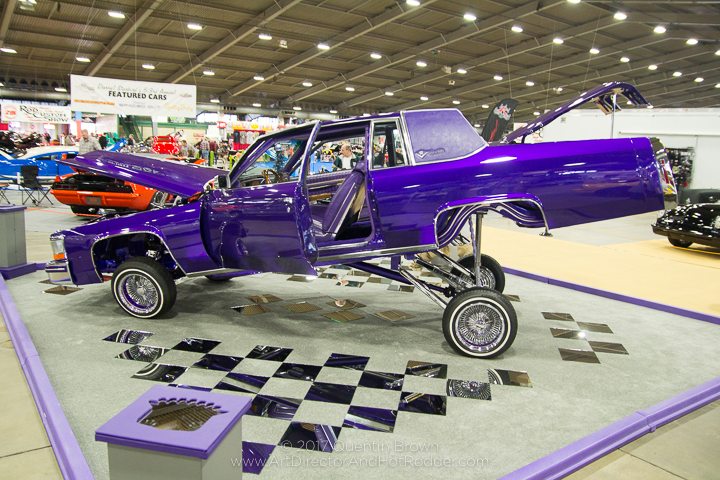 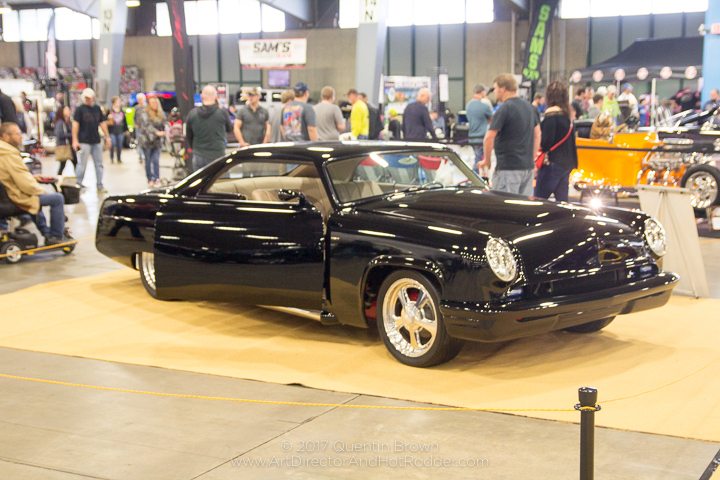 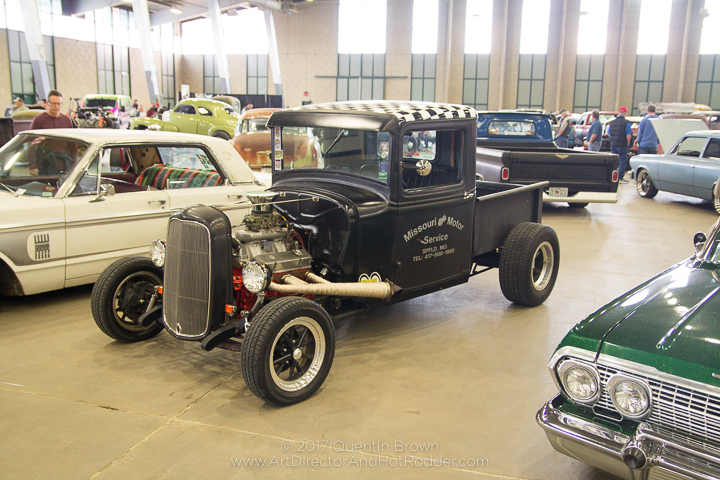 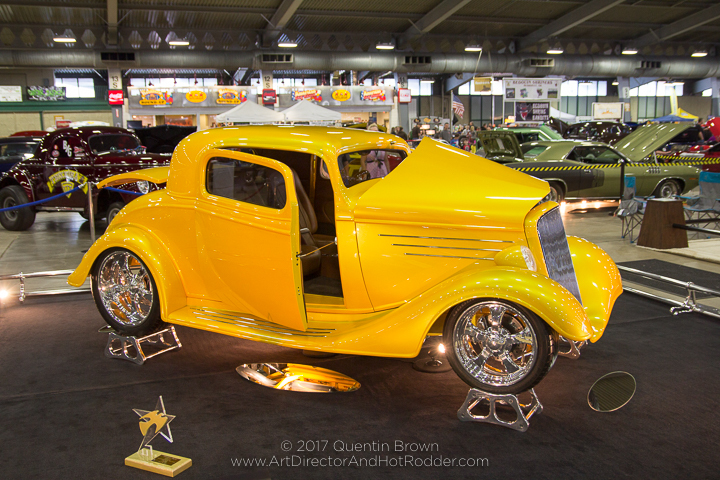 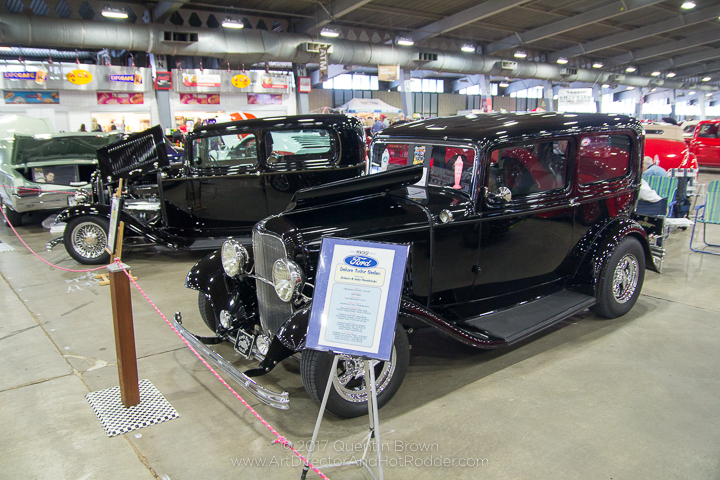 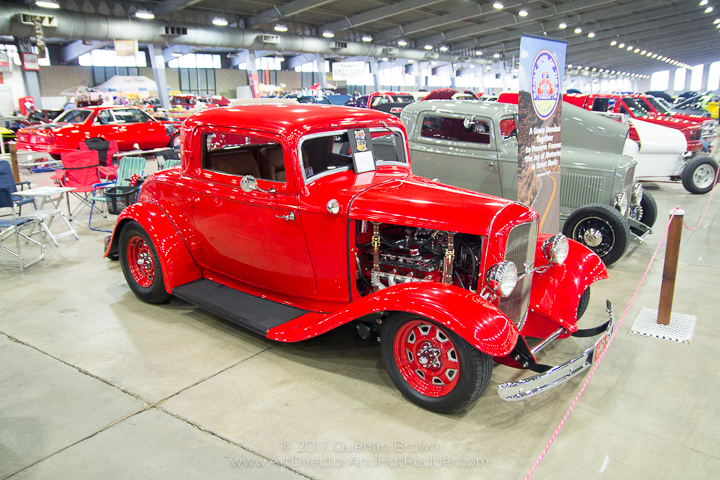 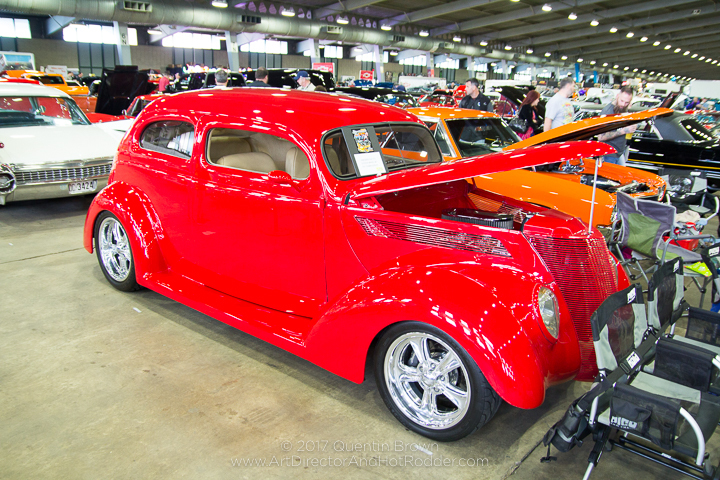 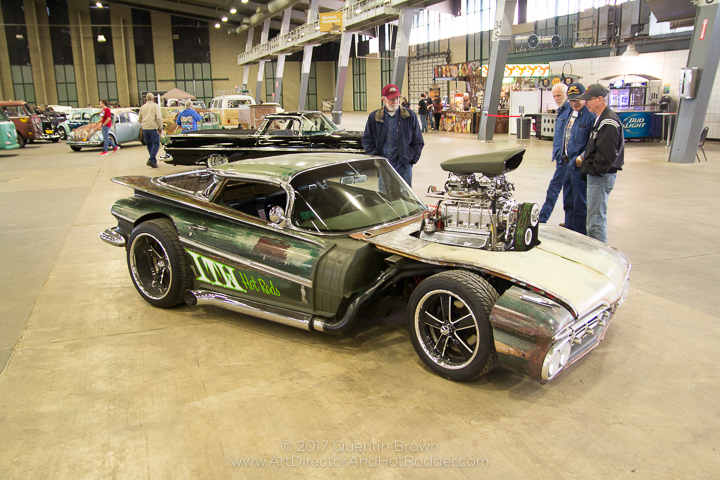 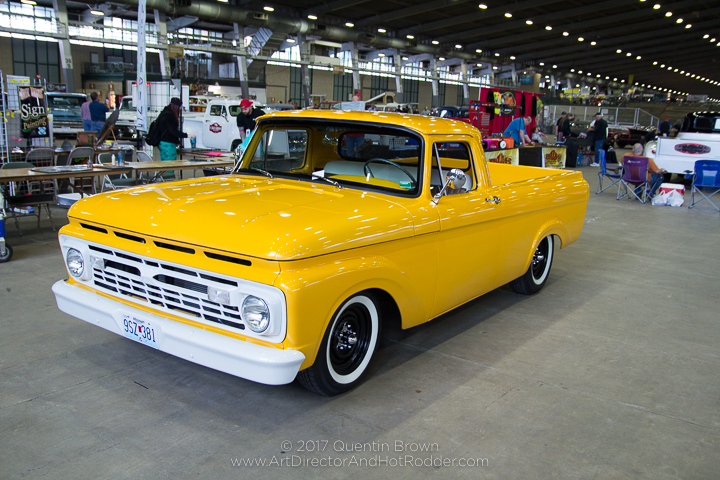 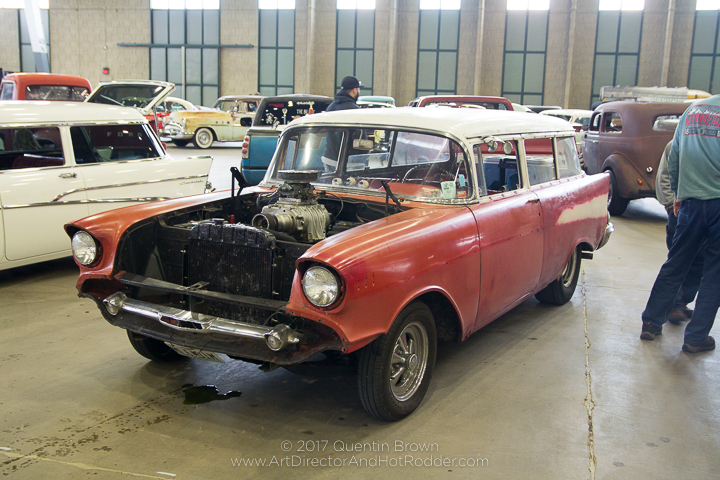 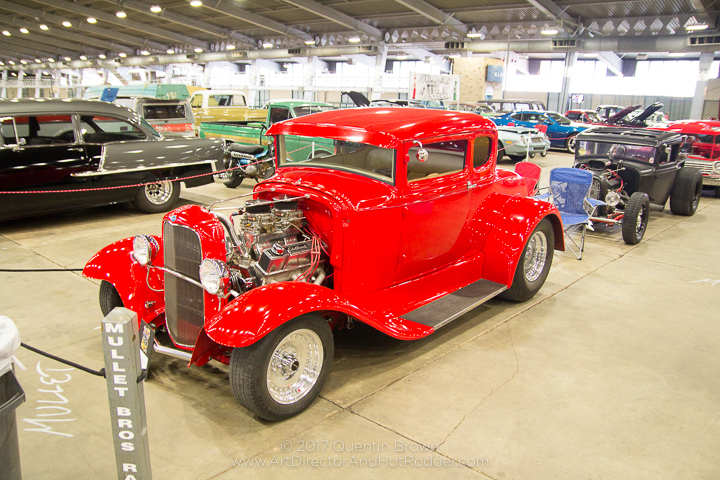 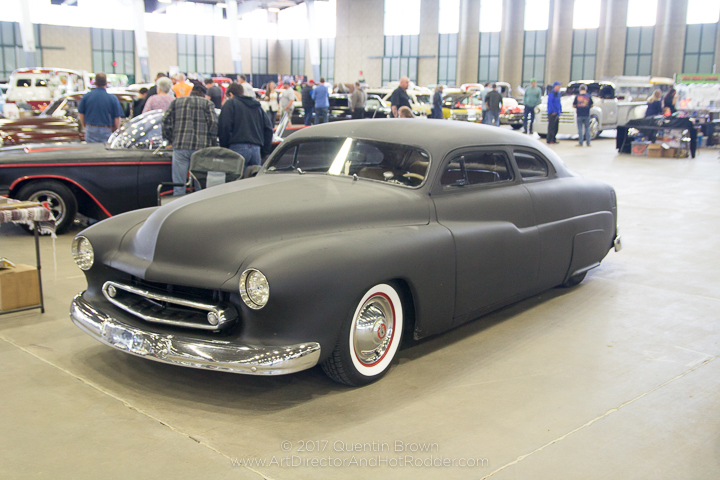 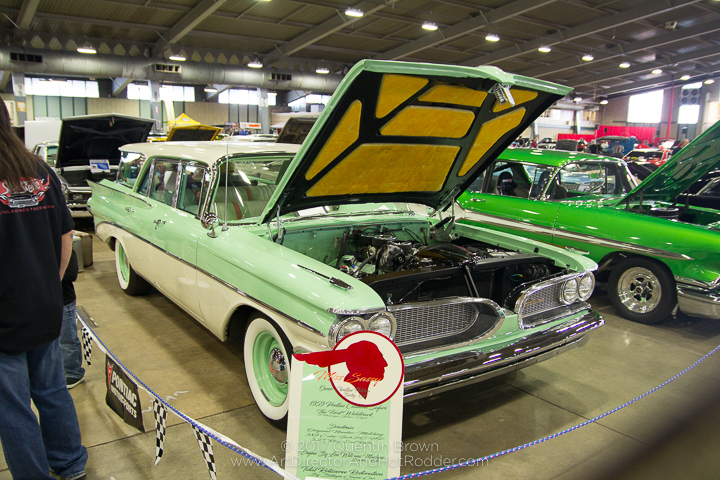 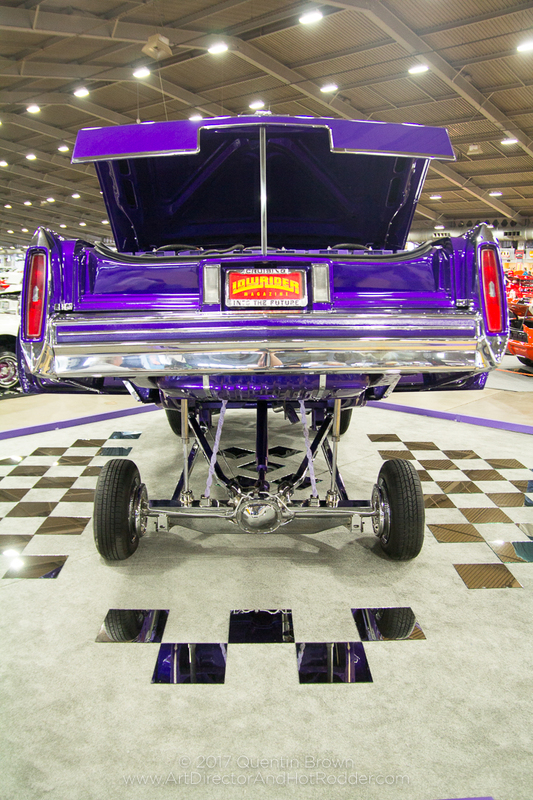 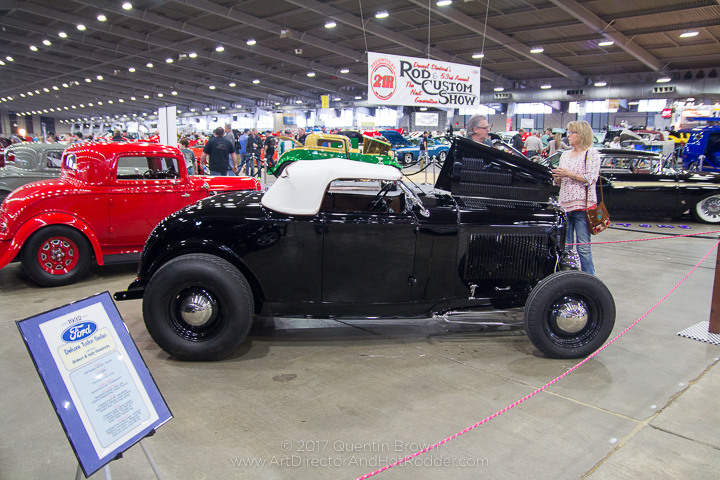 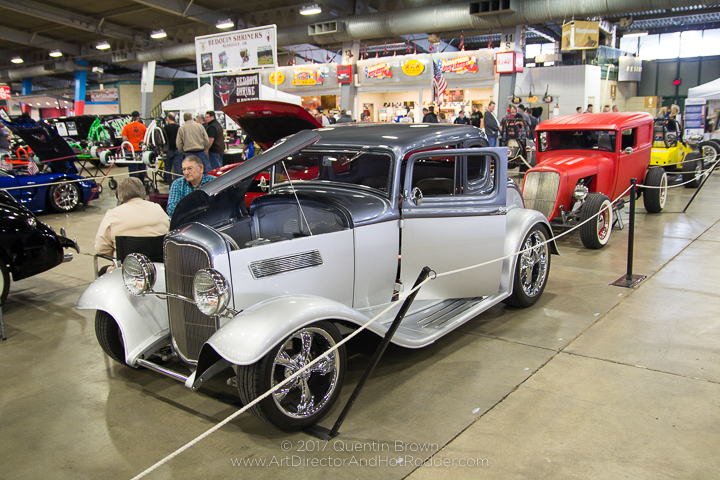 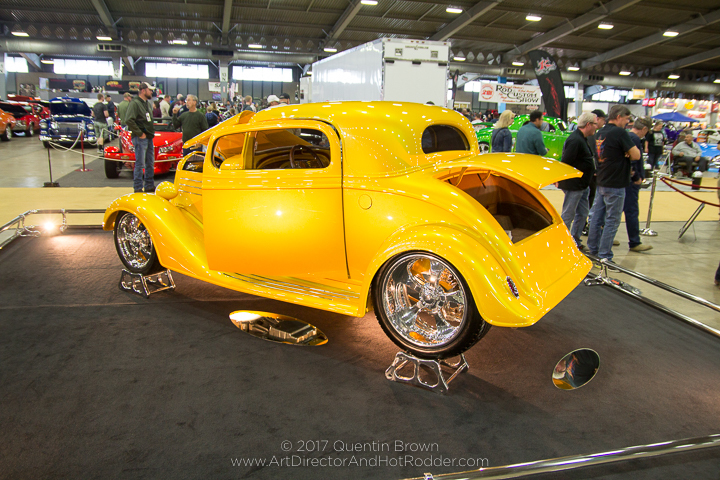 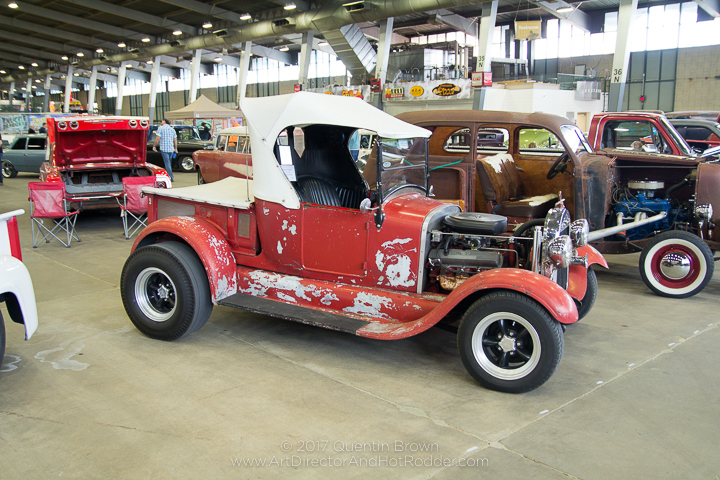 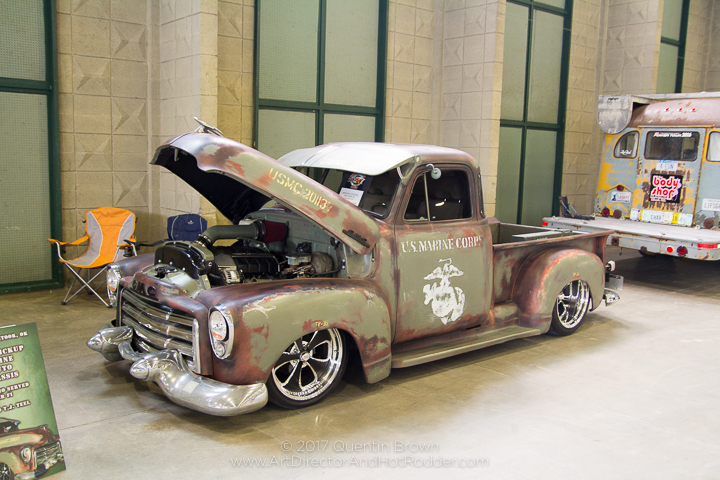 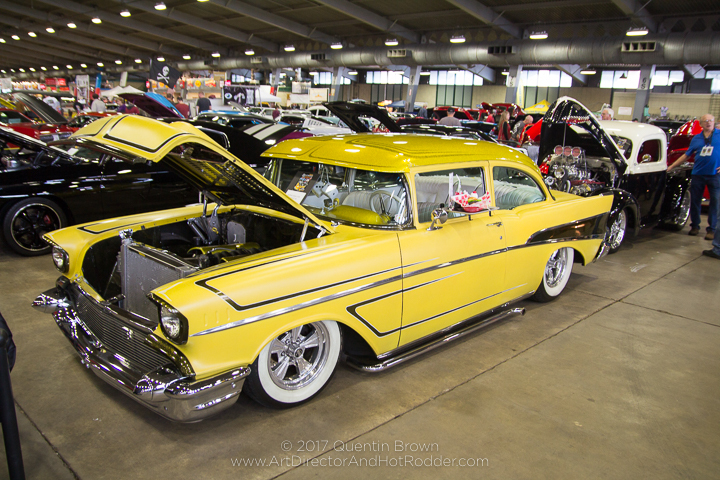 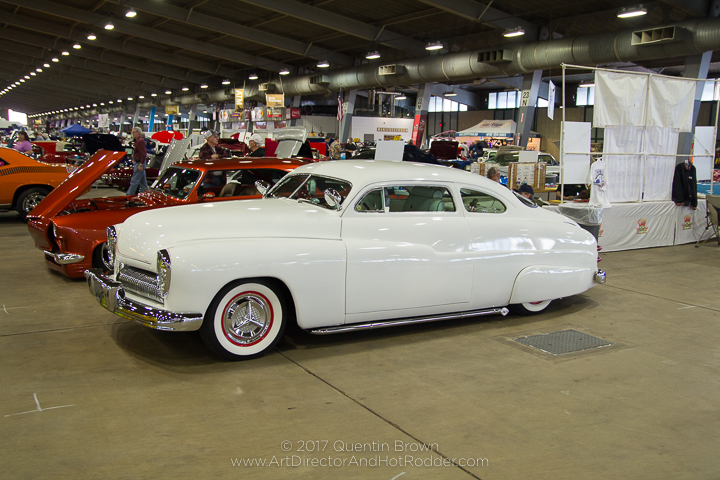 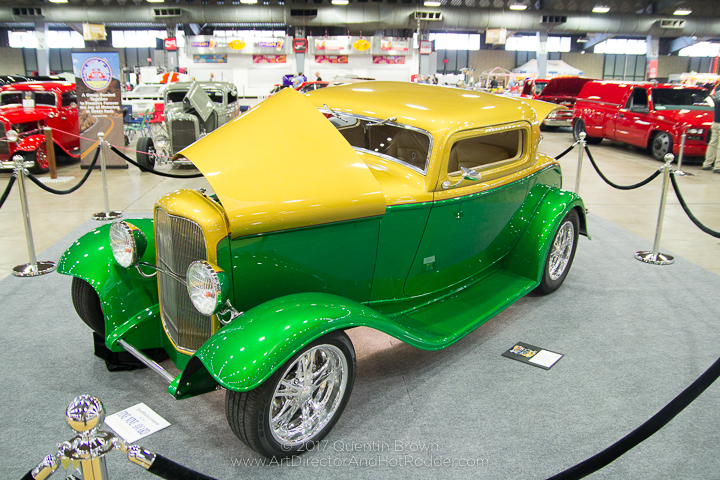 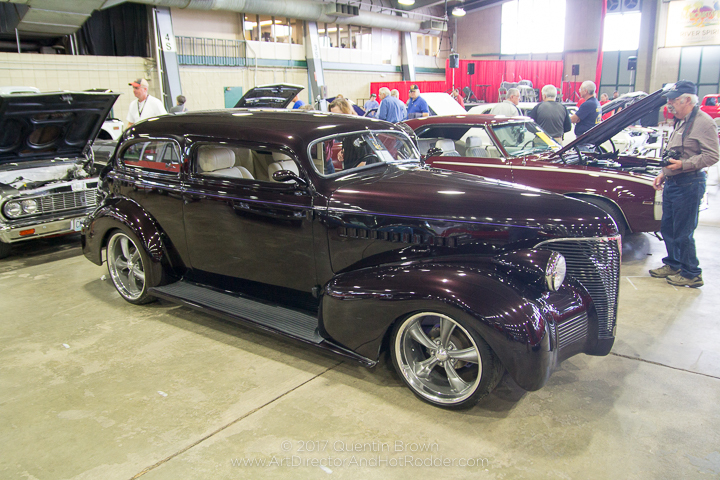 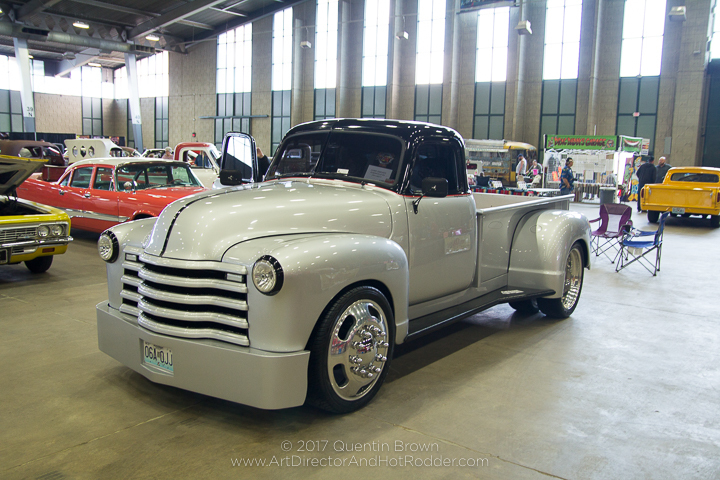 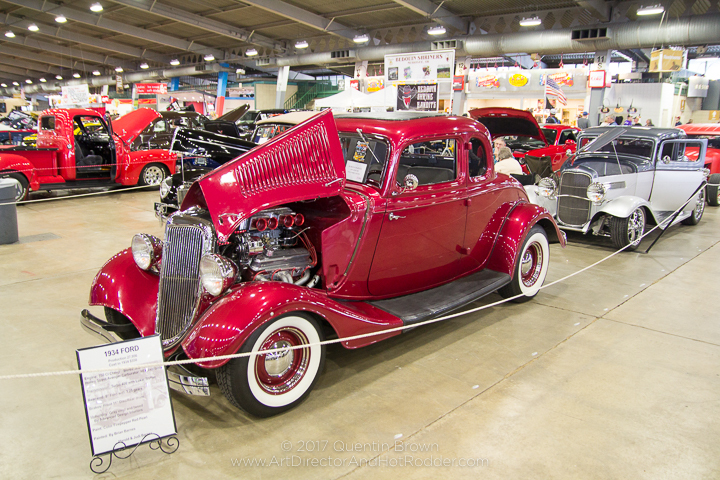 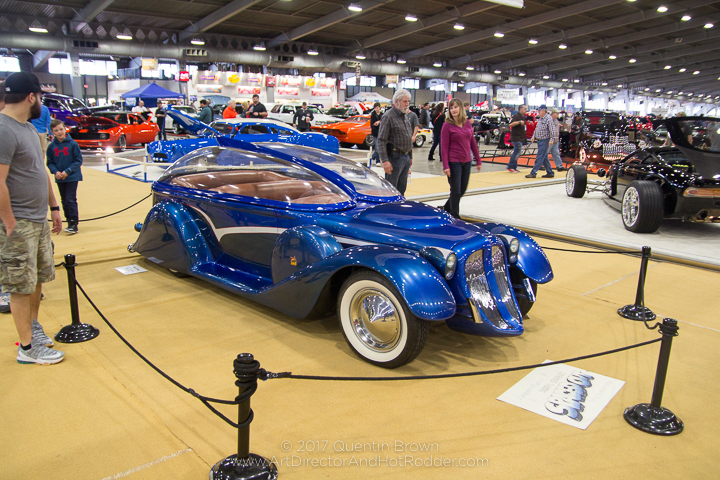 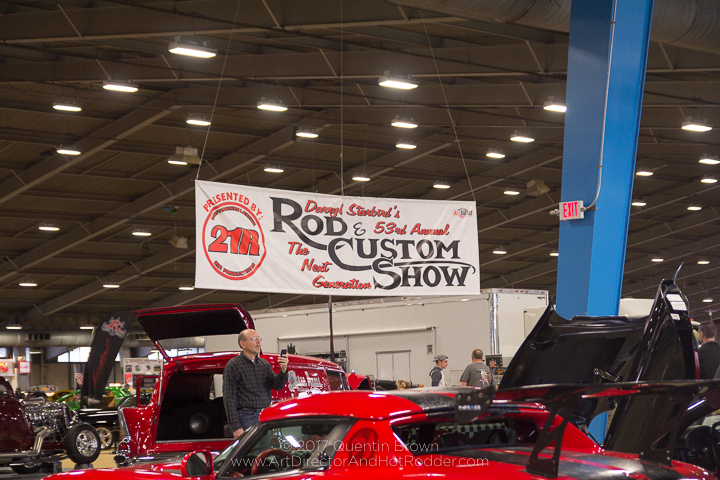 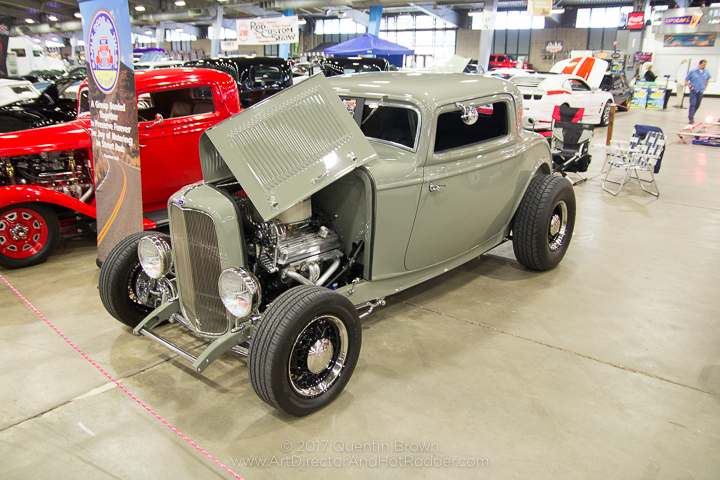 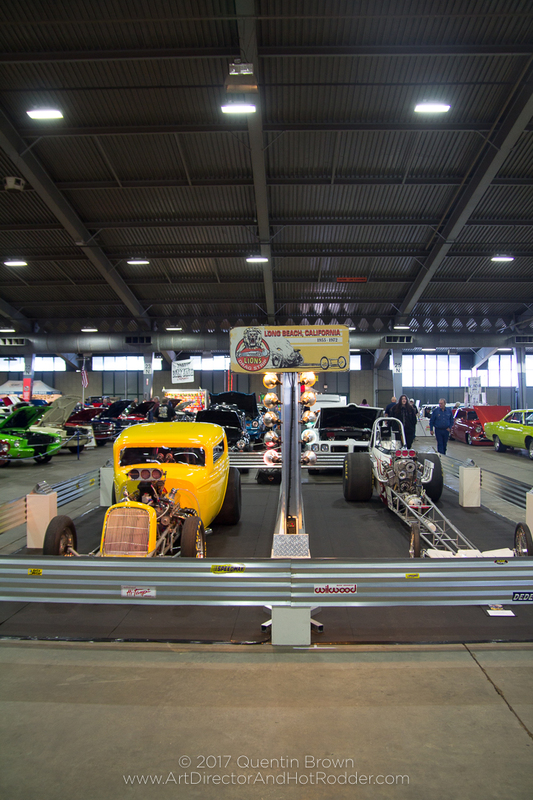 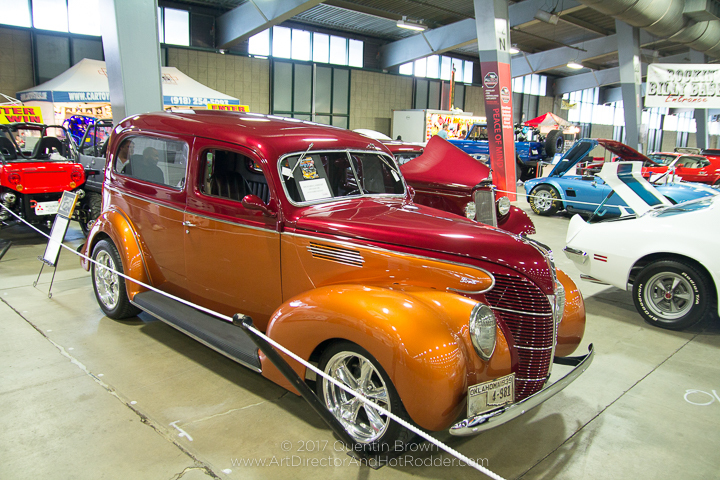 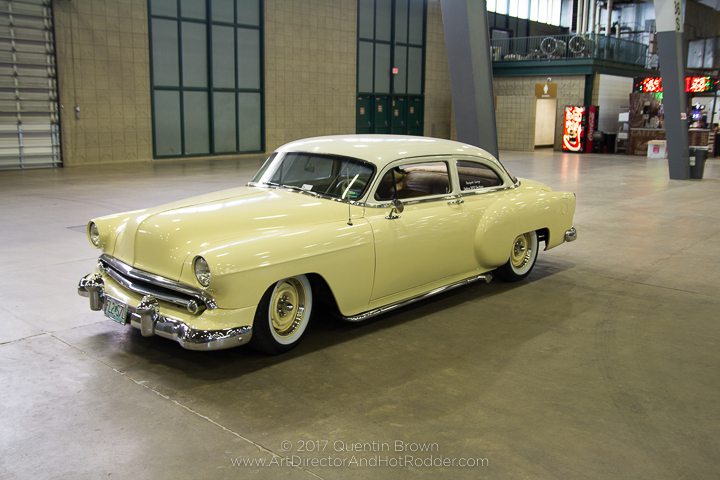 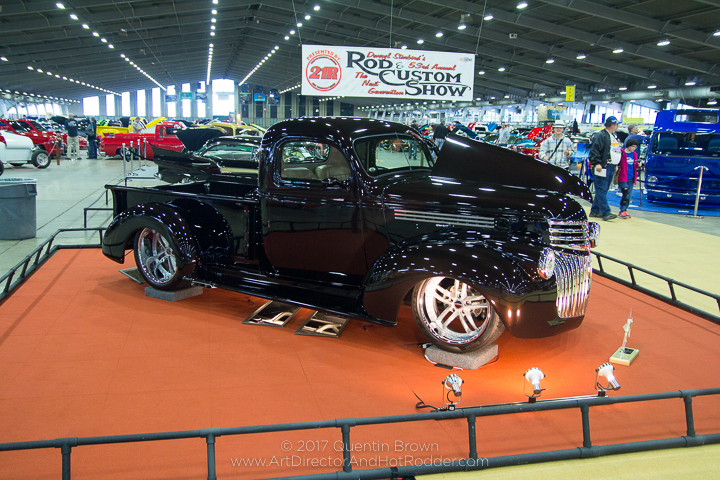 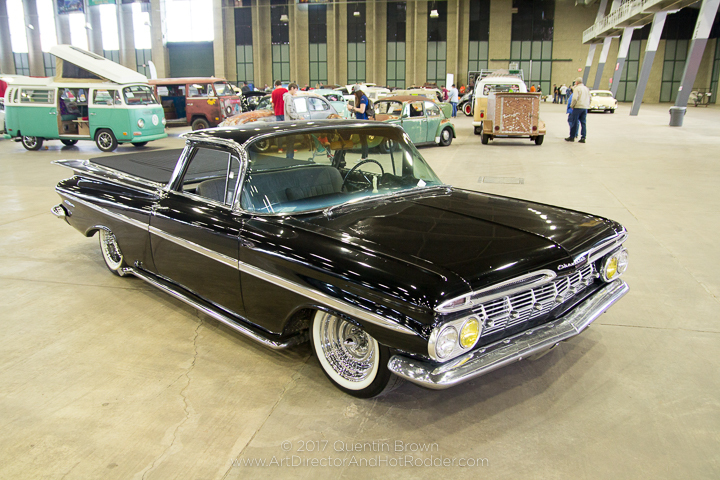 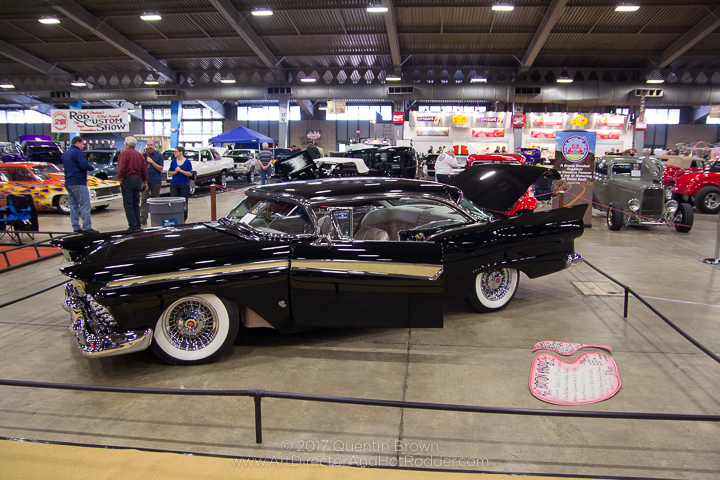 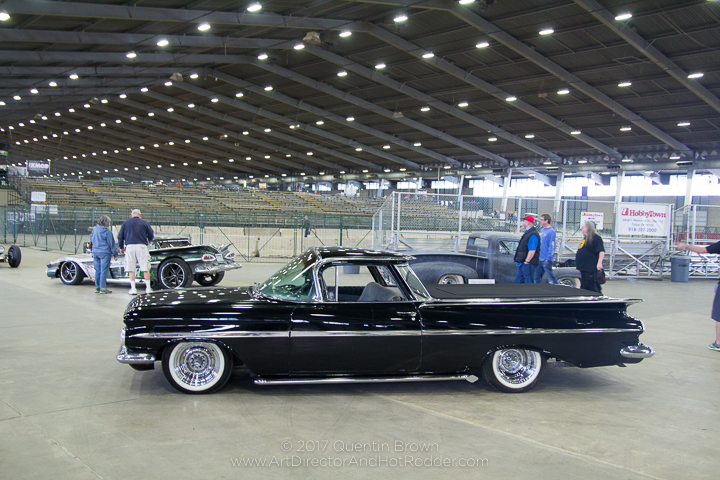 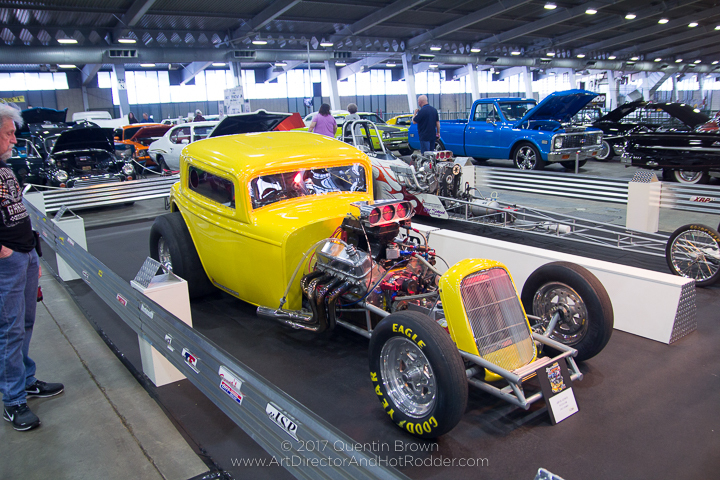 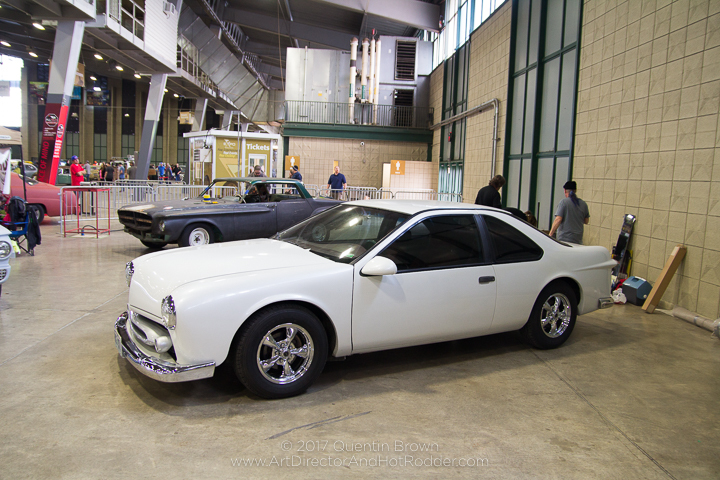 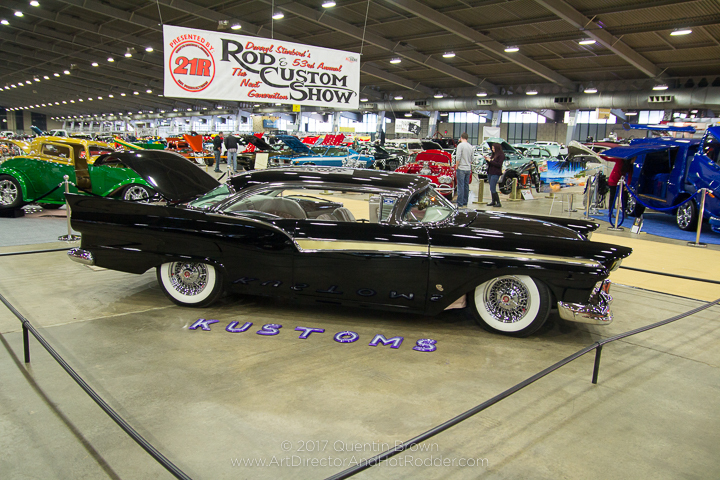 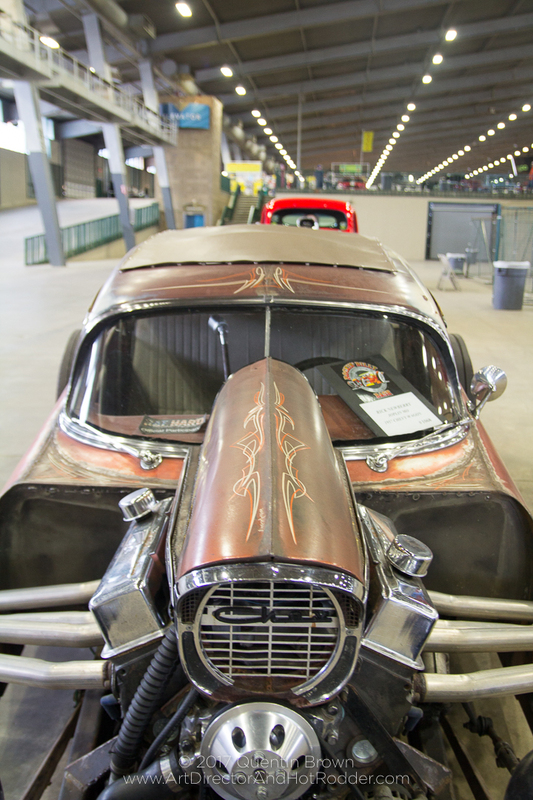 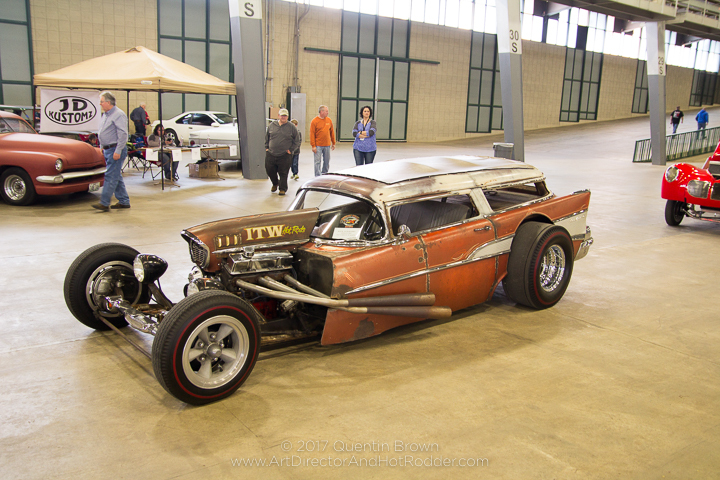 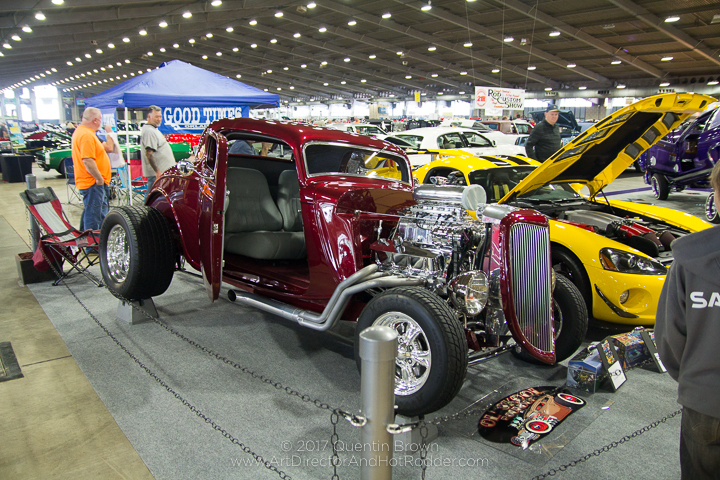 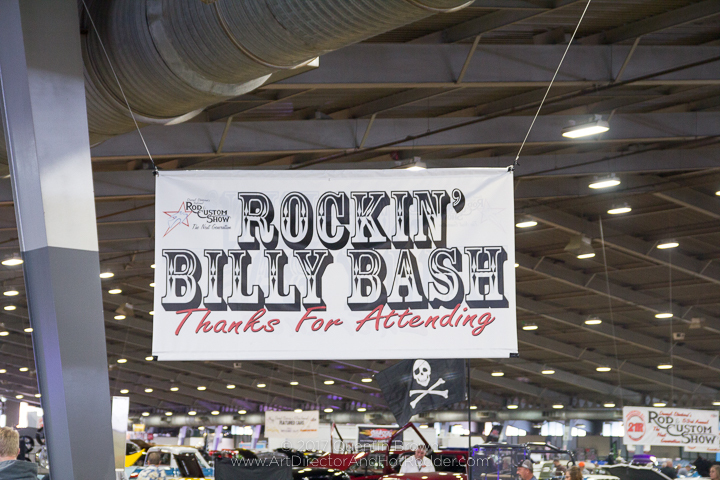 This past weekend my father and I took our annual trip to Tulsa, Oklahoma to attend the 53rd Annual Darryl Starbird National Rod And Custom Show. 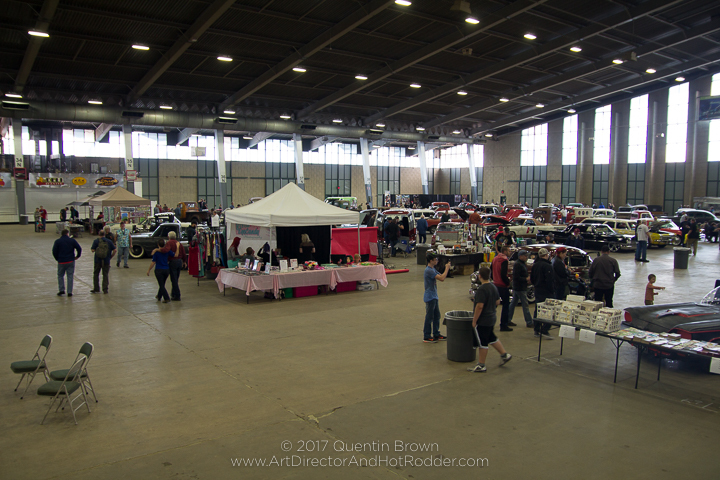 I personally like going to this show every year as it usually pulls in some of the previous year’s top cars as they are trying to “go for the gold” the top prize at this show. 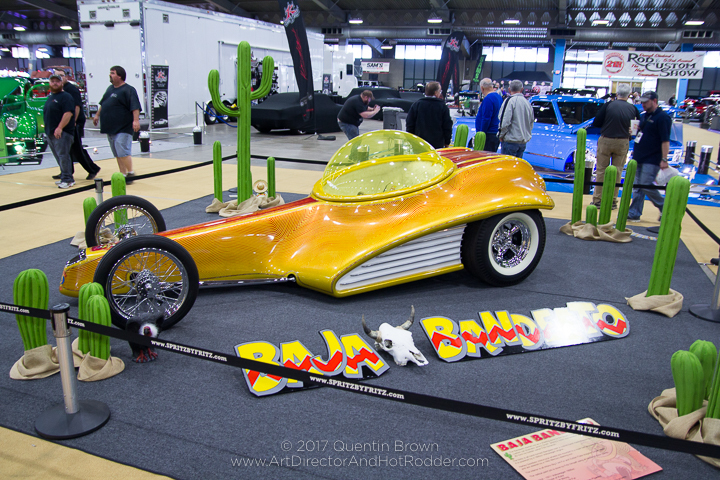 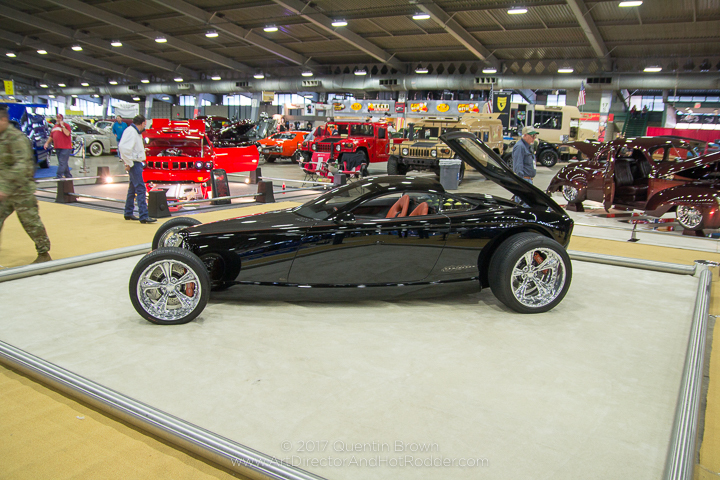 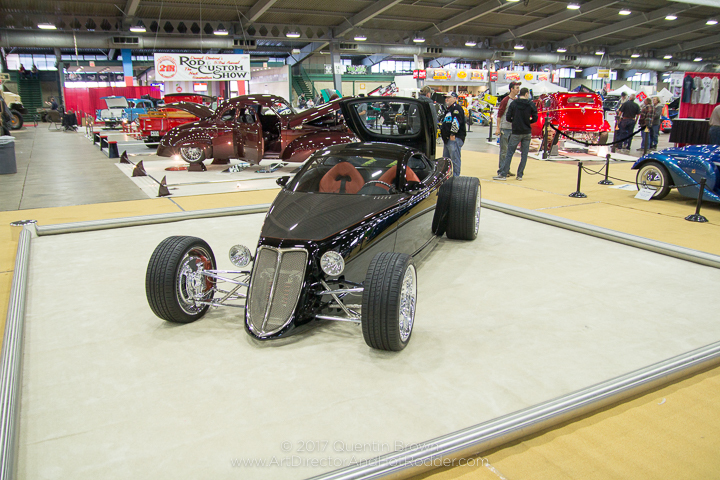 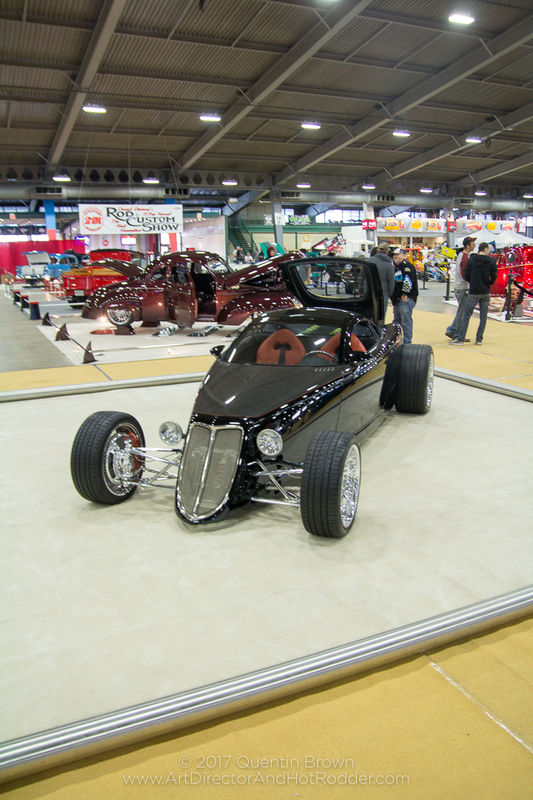 This year was no exception the 2016 Detroit Ridler winner and 2016 Great 8 cars were there vying for the trophy and the $10,000 in award money. 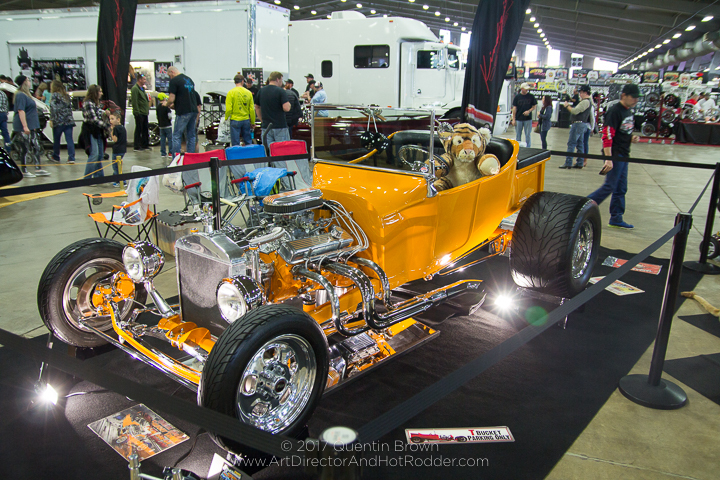 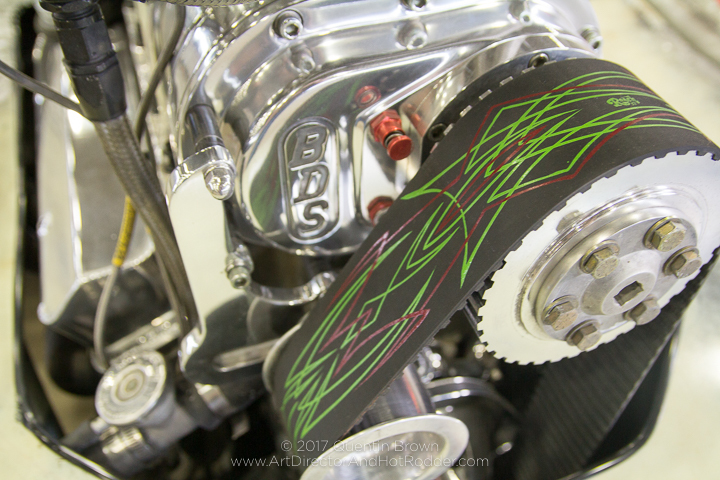 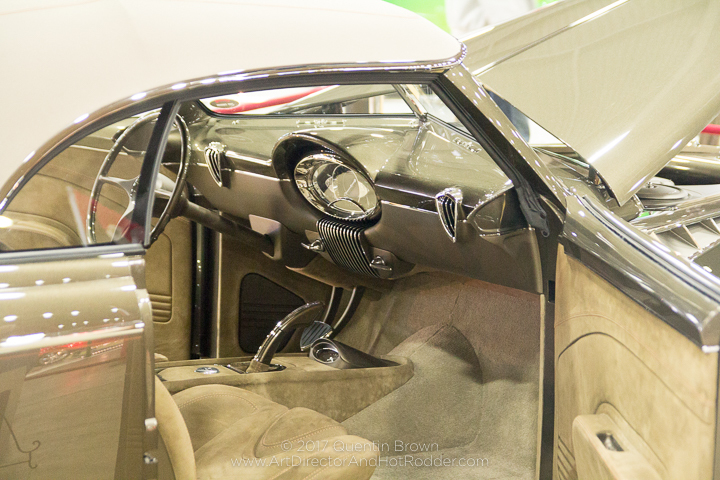 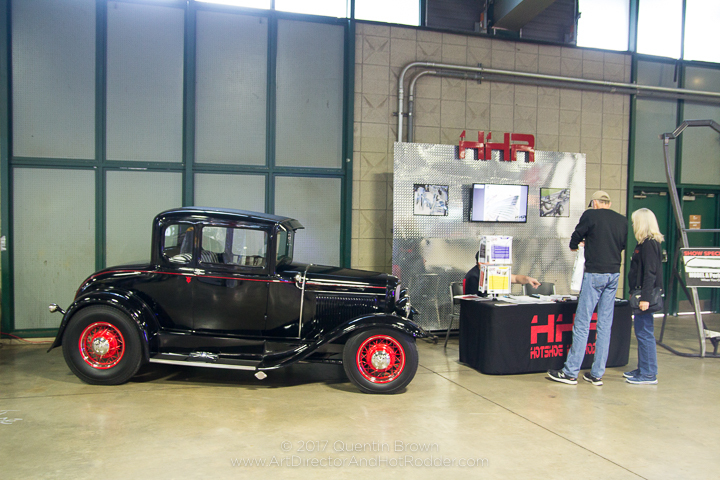 Take a look at over 70+ images from the show below.